Mastering and guiding since 1997., Keeping old school genetics, improving and developing new genetics patterns. 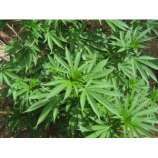 Selection and germination tests provides 100% guarantee satisfaction. Ecological production. New techniques. Next generation results. Own production of all varieties. 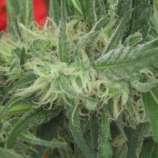 Strains from originals landraces of Afganistan, Jamaica, Southafrica, Mexico, Angola, India, Morrocco, Colombia, Panama and Brazil, good balanced and thought for best cultivators and connoisseurs. Experience from Canada, Netherlands and Spain. All our seeds are produced by natural selective breeding. Trust in Wisdom and Knowledge of Mother Earth is our Method.